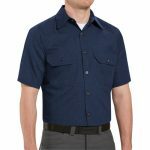 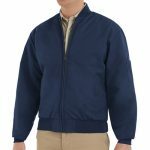 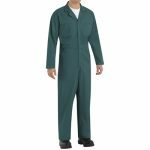 Our work clothes and career apparel uniforms are specifically customized to your specifications with tailoring, silkscreening and embroidery options. 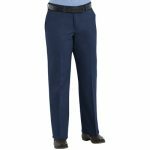 You and your whole team can reach the complete, professional look you desire by using the services we provide at Schlesinger’s Uniforms. We always carry workclothes for maintenance personnel. We stock light and dark blue work shirts, navy workpants and navy work parkas. 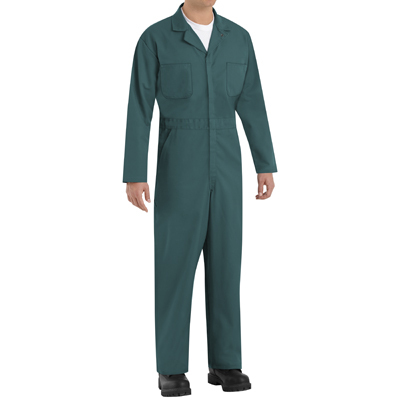 We also stock spruce green workpants which are primarily used by NYC Sanitation workers and which are versatile and could be used anywhere. 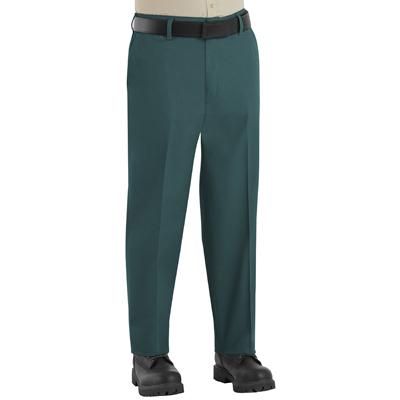 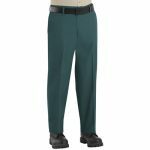 Our olive green and navy workpants, the same kind we supply to the NYC Parks Department workers, are extremely durable and could be easily customized to fit your brand. We can embroider the name of your company as well as the individual’s name on the uniforms.